Lessons learned from this project can be widely applied for the benefit of Australian manufacturing industry. Industry 4.0 techniques will be used to contribute to a defence program known as the Joint Strike Fighter. According to a recent press release, the A$ 750,000 South Australia project will develop a new approach to supply chain digitisation that would get away from using expensive and proprietary software. Using such software is currently one of the major barriers to Australian small to medium-sized manufacturers participating in global supply chains. According to the Aerospace and Integrated Systems Director of one of the partners, a defence contractor in Australia, this program is so much more than replacing paper processes with digital technology. Implementing digitisation will enable project partners to see plans in real time, identify and resolve issues faster, improve risk management, and optimise production. Getting this right and being able to develop a freely available open standard to digitise supply chains will bring about significant long-term benefits to the broader Australian industry. 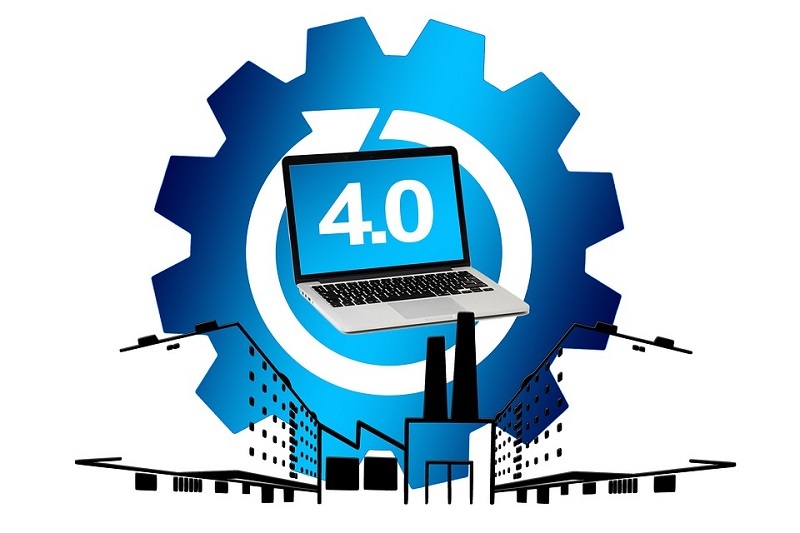 This project is included among the company’s series of Industry 4.0 activities, which the company runs either on its own or in collaboration with industry and universities. The success of which, can mean adoption of digitisation on other major defence projects such as the Jindalee Operational Radar Network (JORN) and the Hunter Class Frigate Program. The Advanced Manufacturing Growth Centre (AMGC) is a part of a Commonwealth-backed initiative. As co-funding contributor of this project, they expect that other SMEs interested in participating in future defence projects will be allowed to have access to the trial results and business tools developed as a result of the work. The vision for the Centre is to develop an internationally competitive, dynamic and thriving Australian advanced manufacturing sector that is critical to the long-term health of the economy and the nation. The development of best practice between a leading defence industry prime and Australian SMEs is another example of how everyone can win from collaboration. This will be essential if Australia’s manufacturing sector and economy is to successfully transform as the global market accelerates toward the adoption of Industry 4.0. Flinders University will be working as a supply chain partner in the defence program. The University’s Australian Industrial Transformation Institute (AITI) at Tonsley has extensive capabilities in Industry 4.0. Their capabilities also include the application of international best practice to digital transformation, technology adoption and human dimensions of major change. The team from the University will provide expertise on digital transformation and the adoption of Industry 4.0 in the supply chain, identifying lessons learned to promote broader industry adoption of the project outcomes. Projects like this are driving significant improvements in performance and competitiveness globally, enabling the growth of advanced manufacturing and high-skilled jobs.